And will be posting the first lot this week, for those that have paid. I'm back on the road Rupe, hook me up!!! Yep, posted them this morning! Hey Rupe, how'd you go with my stickers and cards mate?? See above All Posted today. got my sticker todayy thankks heaps dan also the cards look awesome! Same here, cards are indeed cool as hell. Thanks dude. 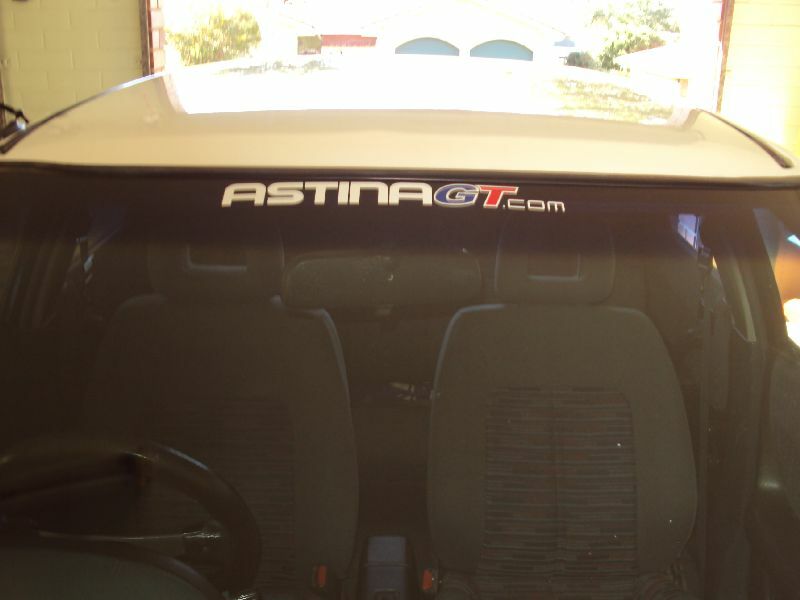 Also got my other forum stickers in as well. Will be all ready for the All Jap Day on Sunday. Will you be sending me some with my order of jdm sir?? It looks great Rupe, and I can't believe I didn't screw up the colour 'GT' overlays. Thanks Dan got them from Post Office today ....great cards as previously said ...thanks again .